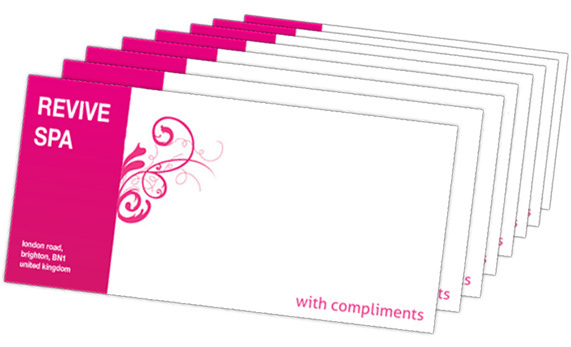 Beeprinting offer great value on With Compliment Slips printing with best quality printing and comparative prices. 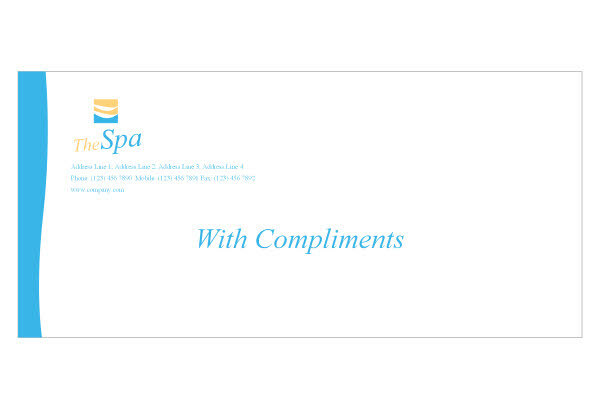 To get more information about our services, call us at: 020-3769-0864. 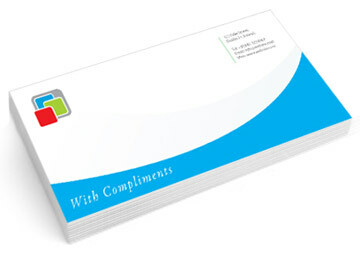 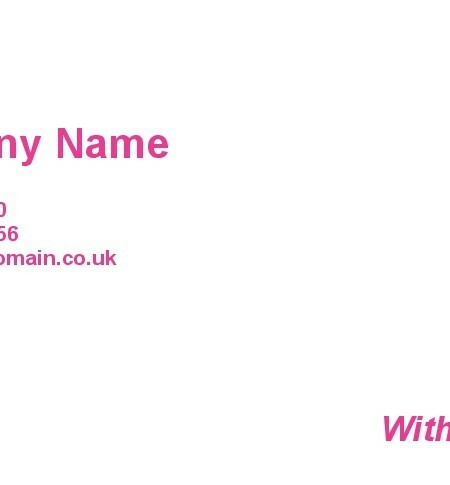 We provide best quality printing and free shipping all across UK , Europe and Ireland. 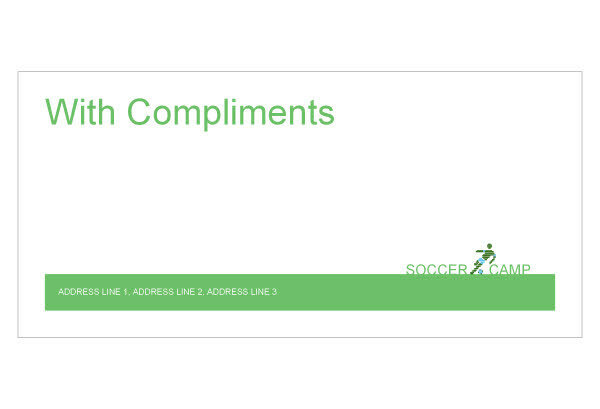 Be the first to review “With Compliment Slips” Click here to cancel reply.